I could feel the frustration and exasperation welling up inside of me. My hands clenched tight and my jaw set firm. This was a recurring problem and, frankly, this morning I did. not. have. time. for. it. My frustration boiled over and spilled out in the form of angry words spoken in haste. What are you doing?! Nothing. You are doing nothing. Why can’t you listen? Are you even paying attention!? We need to leave NOW. No. Don’t talk to me. Do what you are supposed to be doing. You are going to make us all late. Let’s go! The anger that quickly overtook faded just as fast and all I was left with was a blindsided little boy. I managed an apology and helped him finish his task and we went on with our day. In a way I was right, this is a recurring problem. However, in this instance I didn’t need a page from a parenting manual or 3 quick tips to get my kid to listen to me. I needed a heart check. Oftentimes when it comes to parenting through difficult situations we find ourselves overly focused on what we can do to change our child. 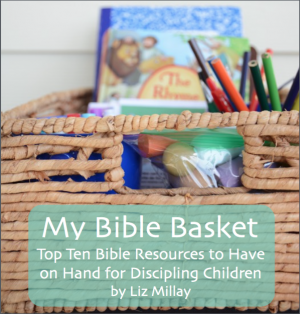 To help them become more helpful, patience, obedient, or mature. However, I have found that during these times, what I usually need to do is direct my attention back onto myself. As the parent (and the supposedly more mature one), what I am doing to make sure my heart is in the right place? #1 Am I having a positive attitude? When confronted with a particular parenting situation, what kind of attitude am I displaying? Am I being patient? Am I being creative? Or am I throwing as big of a tantrum as the toddler (even if I’m not the one thrashing around on the floor)? It’s crazy how easy it is to let your emotions take over and dictate how you handle a situation. In these moments, it’s important to remember to take a step back, breathe deep, and restart. In addition, it is easy to think that our attitudes only get the best of us in these “heat of the moment” type situations. However, I’ve found that these types of situations aren’t when we are the most in danger of having a bad attitude. You see, when our negative emotions come flooding through the front door, we usually recognize it and eventually shut it down. But when they come sneaking in through the back, they can often go unnoticed for much longer. Take, for example, my toddler. One and a half, full of life, and slightly crazy. He is abundantly curious, afraid of nothing, and stubborn as a bull. He is goofy and adorable and I love this kid with all my heart. However, a few months ago I realized something was happening. Slowly our thoughts and language started to reflect something that wasn’t pretty. J was frequently called the “troublemaker”, the “difficult one”, and the like. It was usually said with no ill-intent, but what you say becomes what you think and I realized I was constantly thinking of my sweet boy in a negative light. He was the “hard” kid, the one who took all my energy, the one who left me frustrated. I was giving him a negative label that he was going to wear for the rest of his life if I didn’t change something. It took a major attitude shift and a lot of prayer, but now my attitude towards him couldn’t be more positive. #2 Am I treating my child like I would want to be treated? Ah, the classic Golden Rule. This is a big one in our house and I am often breaking up multiple fights a day asking children if they are treating the other as they would like to be treated. However, it is easy to forget that the golden rule applies to me too. 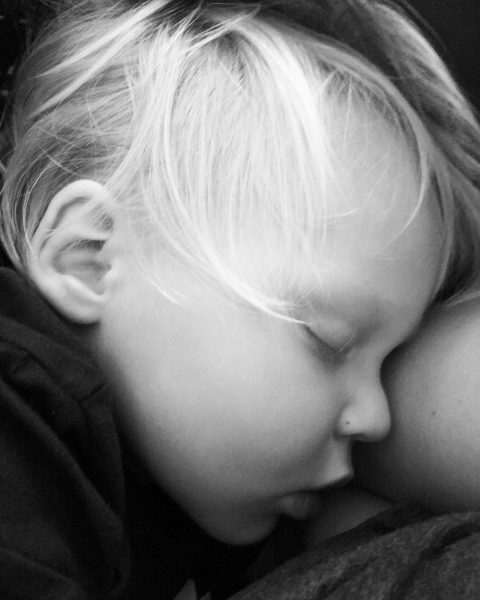 Would I want to be treated the way I am treating my child? Would I want my husband or boss to treat me in this way? If I was being treated like this, how would it make me feel? Am I treating my child with respect as a person and image bearer, or are our interactions marked by exasperation and frustration on my part? As a parent, you can still hold firm boundaries while also treating your child with respect, kindness, and empathy. #3 Am I connecting with my child throughout the day? Have you noticed that in your marriage when you aren’t spending a lot of time connecting with your spouse, it is way easier to have arguments and get irritated with each other? It took me a while to connect the way this works to my parenting. It’s easy to get through the day and look back and wonder if we actually took any time to just be with our kids. We make their meals, help them with their chores, shuffle them back and forth to activities, and tuck them in bed, but how much did we connect? 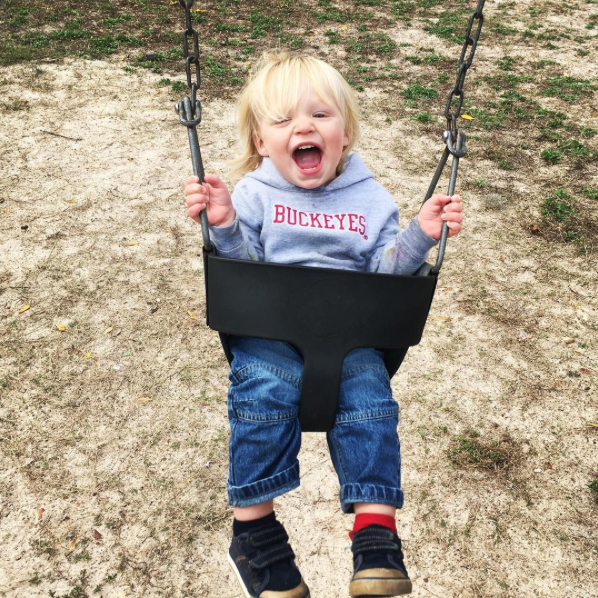 When behavior problems come up with my son, they can oftentimes be solved just by spending some quality time together, giving him my undivided attention. When we are regularly feeling connected and positive with each other, it also makes those bumpy times a little easier to navigate. #4 Am I having age-appropriate expectations? 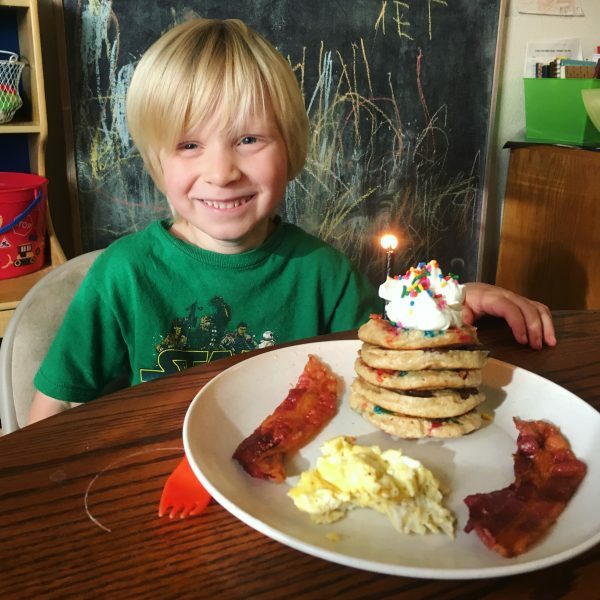 A four year old might not have the patience or skill set to clean his room on his own, a three year old can’t be expected to perfectly explain that their hunger is making them crabby, and it’s not unexpected for a 1 1/2 year old to dump half a box of baking soda in the bowl of biscuits you are making together (not that I’m speaking from experience here or anything!). When we recognize these misplaced expectations, we can usually find alternate ways to solve the problem that work for both parent and child. We can choose to meet our children at their level. When giving directions, use touch, kneel down and make eye contact. Remove distractions for the easily distracted. Make a safe area for the baby and toddler to play and explore without hearing “no, don’t touch” 50 times a day. A great way to manage these expectations is to look at the situation from the perspective of your child. Many things that seem simple and easy to an adult are a big deal for a child. Build a strong connection with your child through the use of empathy and understanding as you help them learn and grow. 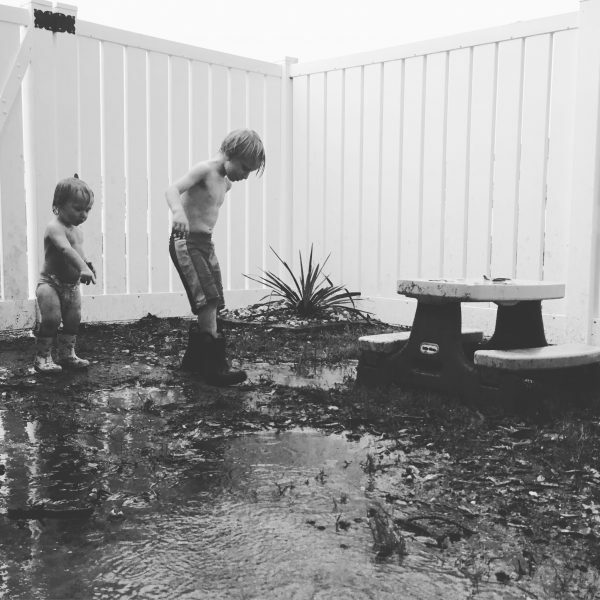 #5 Am I being proactive in my parenting or merely reactive? I think this is one of the biggest questions we can ask ourselves as parents. Are we merely putting out the fires as they pop up? Or are we being intentional in our parenting goals? Are we making and following a plan for teaching our children character and life skills? I’m not saying you have to have a perfect plan or have a strategy for every moment, but if we aim for nothing we miss every time. Pray for your children and your ability to parent wisely. Regularly discuss your family values in a positive way. 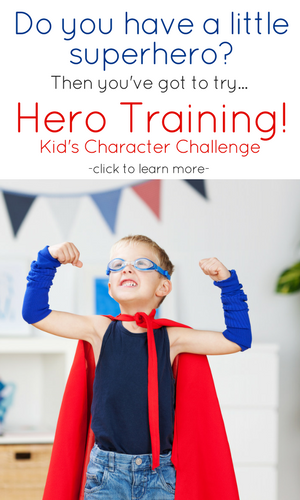 Intentionally train your children in character (try my Hero Training series!). Find ways to connect with and encourage your children on a regular basis. Role play difficult situations with your kids. Invite your children to problem solve with you when difficulties arise. Teach your children God’s Word and pray together. Every day seems to provide abundant opportunities to ask myself these hard questions. 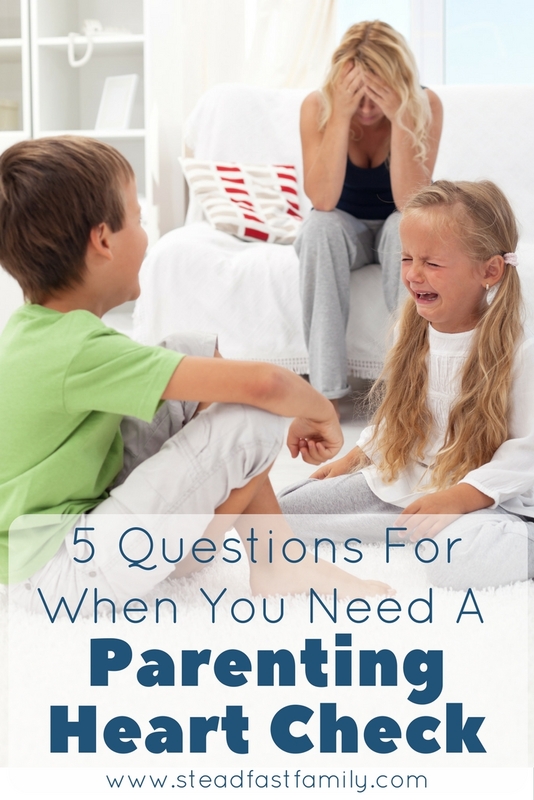 Although I wish I would remember these questions before the frustration overflows, it is never too late to get to the heart of my parenting struggles. Do you want to join me in asking these heart questions? 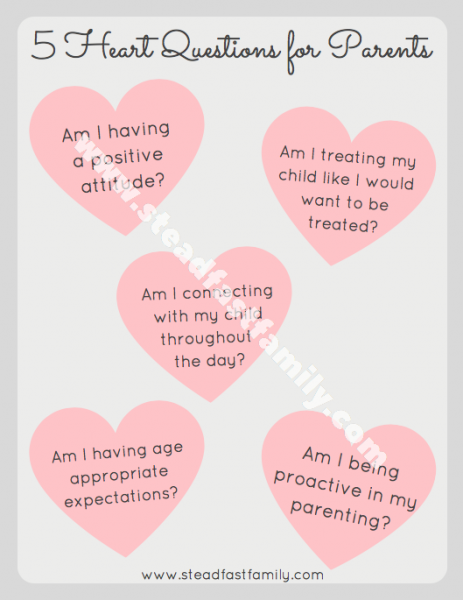 Enter your e-mail below and I’ll send you my free Heart Questions for Parents printable. Hang it on your mirror, fridge, or (if you’re like me) some days on your forehead. Every time you see it you will help yourself remember these important questions when faced with difficult parenting moments. 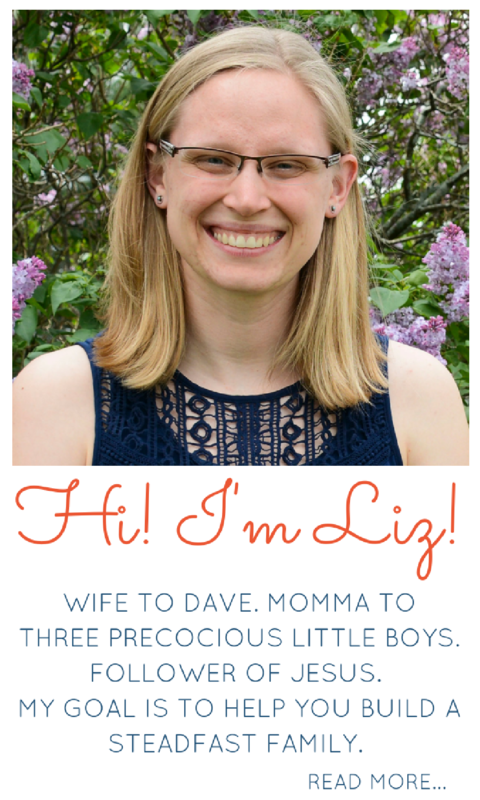 Ready to hang up your printable? Enter your e-mail below! Want more information? 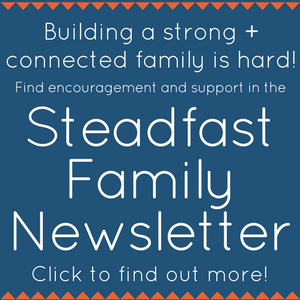 You can read more about subscribing to the Family Minute Newsletter here. Did you enjoy the pictures in this post? Follow me on Instagram here. I LOVE your superhero curriculum idea. 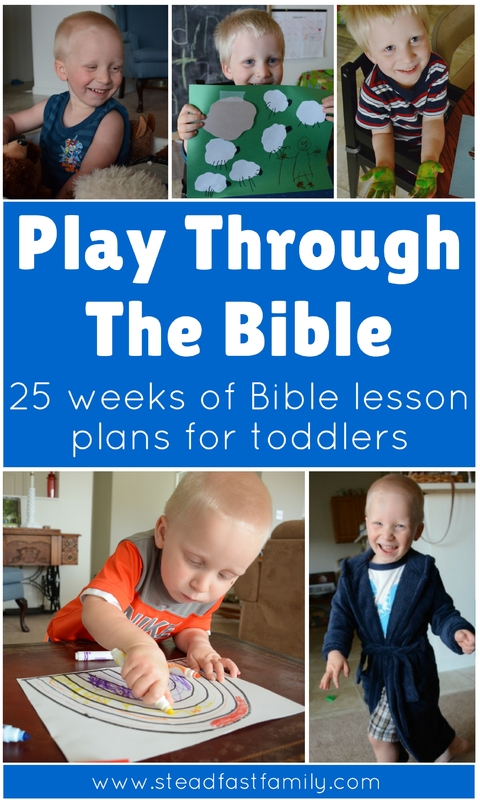 I’m not a young mom however I am a grandma of 6 and teach the toddlers [ages 2-5] at our church. 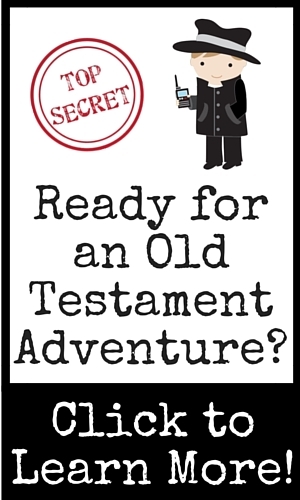 I’m taking the core of your training and adding bible hero’s to each weeks mix. Thanks for your great idea’s and for willingly sharing them with us!